Comedy Drama. 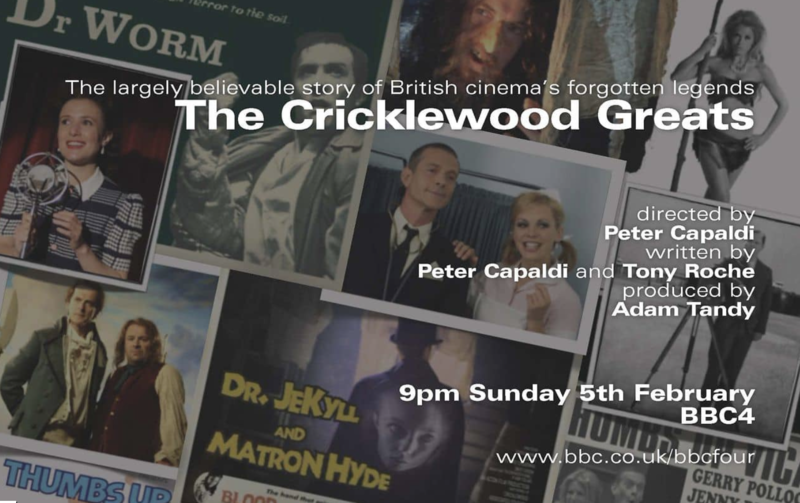 Peter Capaldi embarks upon a personal journey to discover the shocking history of the stars of north London’s famous film studios. Including clips from rarely seen films and interviews with Marcia Warren and Terry Gilliam.